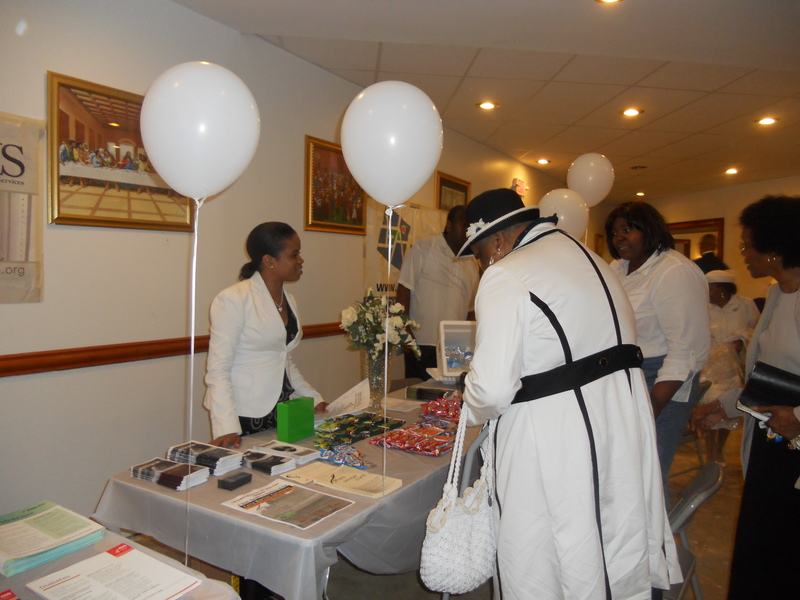 The Academy of Medical and Public Health Services (AMPHS) attended its first health fair hosted by Faith Baptist Cathedral yesterday, Sunday, May 27th in Hempstead, Long Island, where members of the church’s congregation picked up free health resources information, healthy snack giveaways, dental kits, and signed up for various health screenings conducted by AMPHS clinical volunteers. 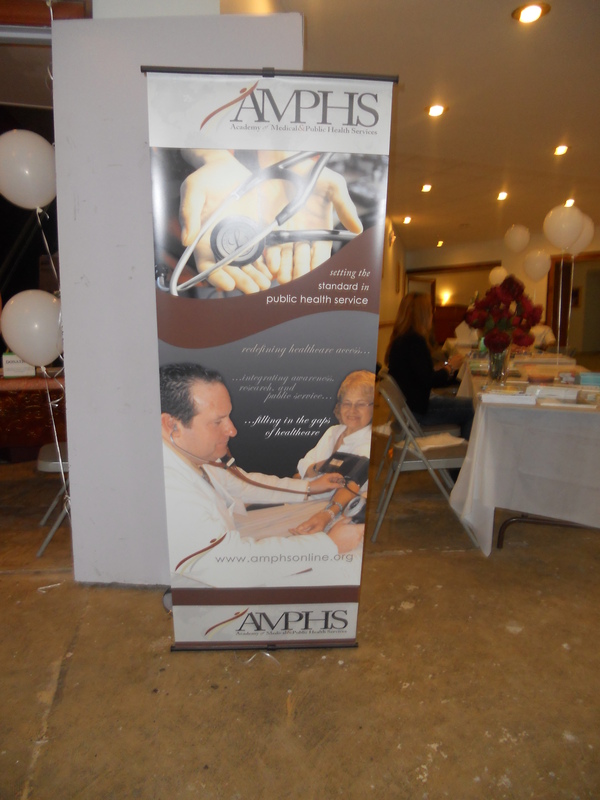 At the fair, AMPHS clinical volunteers conducted blood pressure screenings, height and weight measurements, visual/oculomotor screenings, and memory screenings. 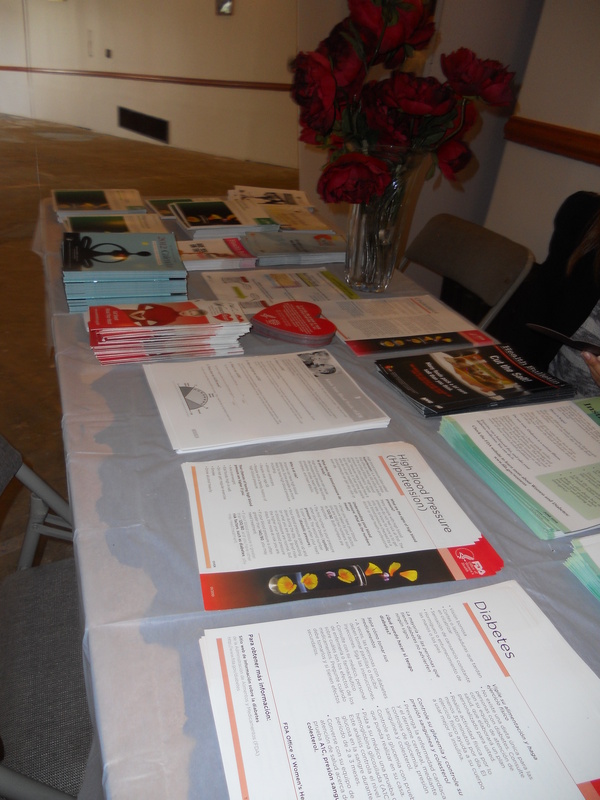 Also represented at the fair were representatives from Interfaith Medical Center who conducted HIV screenings, Educational Alliance who distributed information on seeking help for alcohol and substance abuse, nurses from Nassau Community Hospital and Memorial Sloan Kettering, and United Family Dental, a dental office located just next door to the Cathedral. Health information ranged from cholesterol, diabetes and high blood pressure to diet, eating healthy, and various women’s reproductive issues. 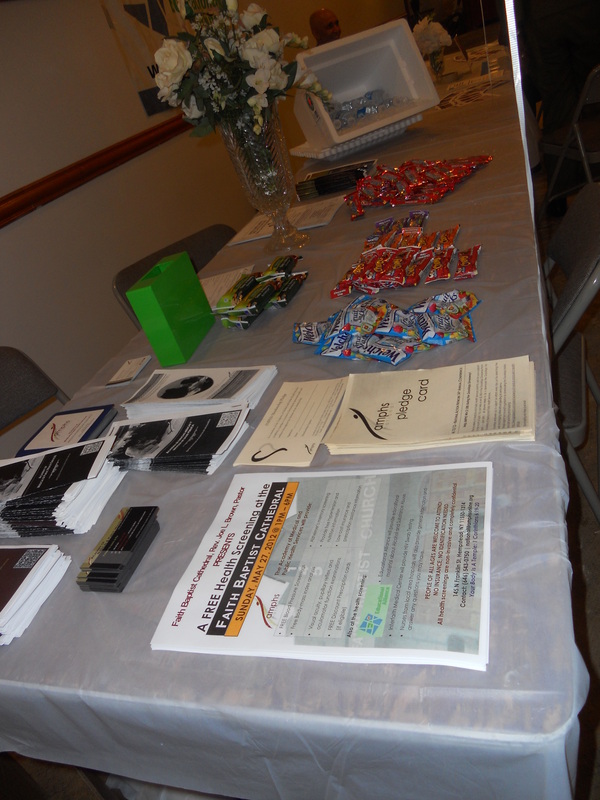 Over 20 church congregants and community members were screened. “In an economy where worrying about job layoffs are common and healthcare is a secondary concern, I’m happy there’s a place of refuge that can fill the gaps in my general healthcare. 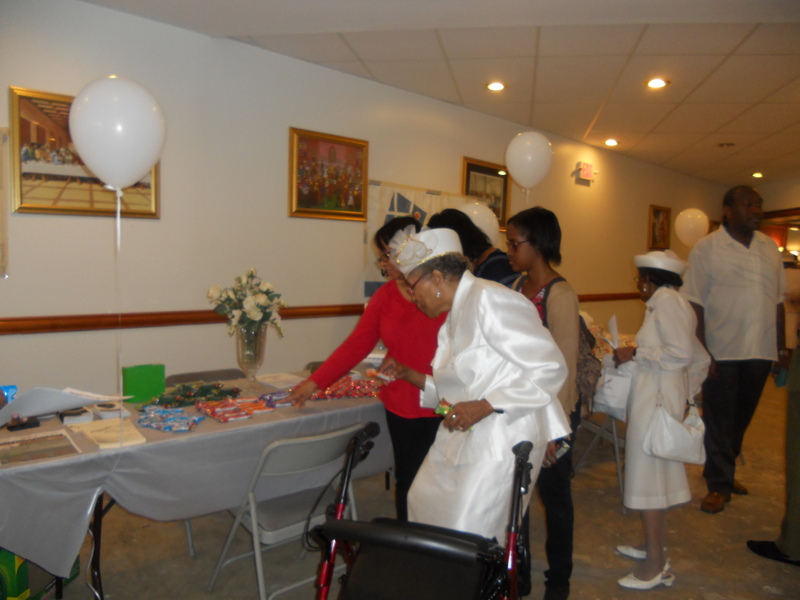 Having high blood pressure and being able to obtain a free reading was such a blessing,” commented a Faith Baptist Church congregant. According to the results of the satisfaction surveys, church congregants and community members rated the services, knowledge and attentiveness of staff very good to excellent, and some even commented that the volunteers were very caring, nice, courteous; they felt warm and welcomed; they were able to get a lot of helpful information for themselves and their families; and they want AMPHS services to be available to them more often. Those of whom who were screened commented that they are likely to attend another health screening conducted by AMPHS and invite/refer their friends and family. AMPHS received over $200 in donations from the church congregation. 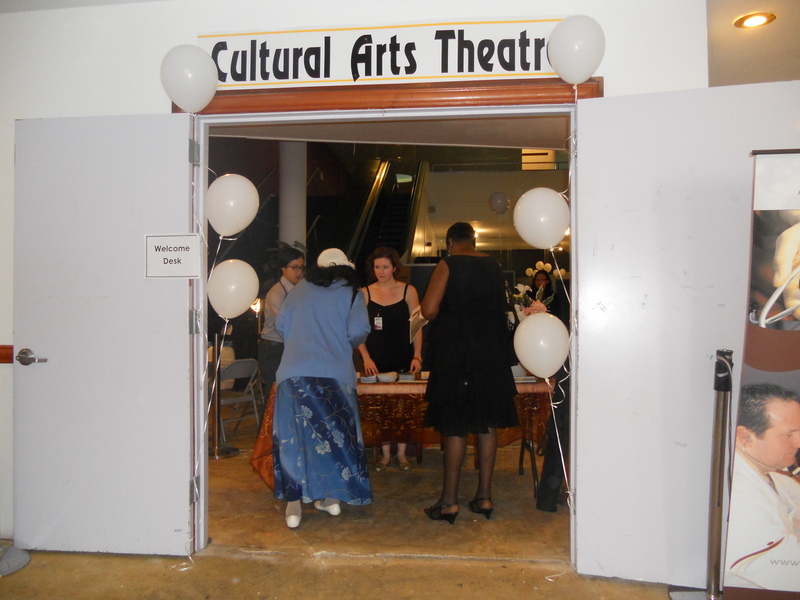 All proceeds will be used toward the Community Health Project and organizing more health screenings. Based on the results of the Faith Baptist Health Screening survey, would you be interested in having AMPHS conduct a free health screening in your neighborhood/community, at your school, organization or place of worship? 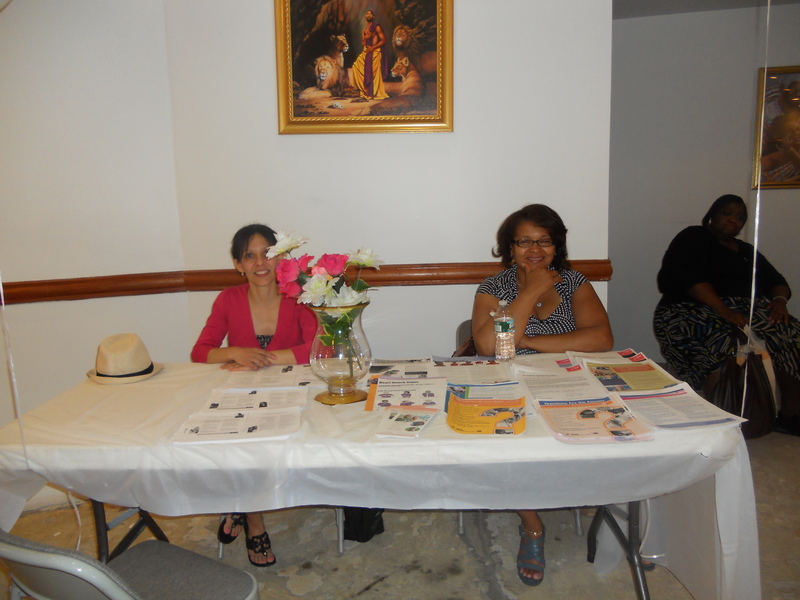 The Academy of Medical and Public Health Services (AMPHS) invites you to get free health screenings this summer at their free health fair called “Know Your Health Status” Awareness Day on Saturday, June 23, 2012 in the Sunset Park neighborhood of Brooklyn. AMPHS will be collaborating with several organizations including Project Renewal, a mammography screening service that serves women of all economic backgrounds with little or no access to breast health services and healthcare insurance. 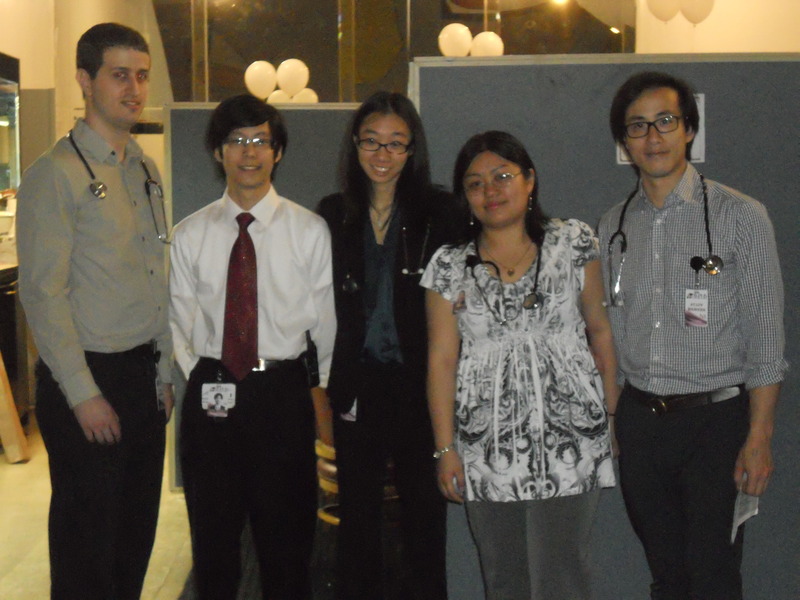 Interfaith Medical Center and representatives from Pulse Fitness Club will be in attendance at the fair. On Saturday, June 23rd from 9:30AM – 12:00PM, Project Renewal in partnership with AMPHS will be providing free, 30-minute, non-invasive mammogram screenings for women 40 years of age and older who have not had a mammogram in the past 2 years. All screenings are scheduled by appointment by calling (800) 564-6868 and are strictly confidential. 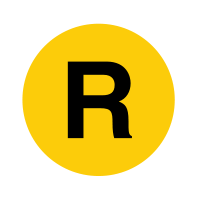 AMPHS invites all interested women from the NYC metropolitan area and who fit this criteria to participate. 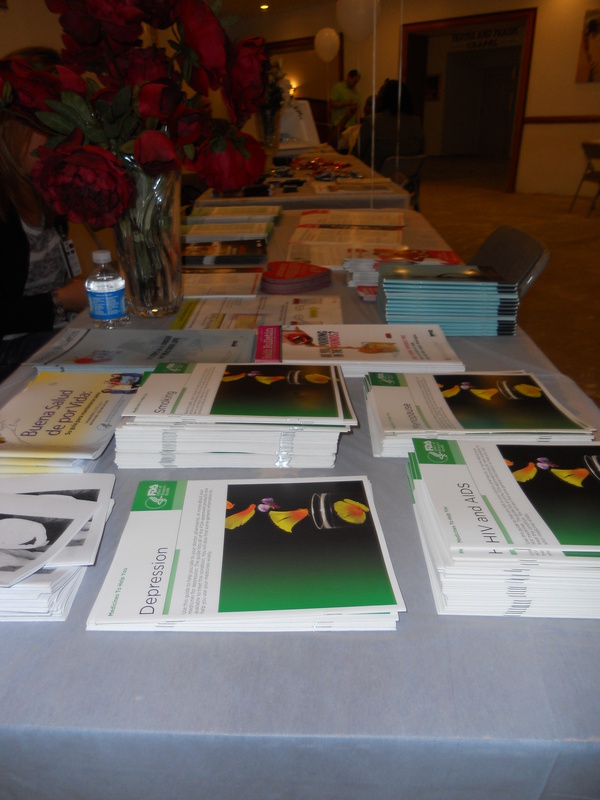 Resources and network referrals to free community clinics for follow-up. Interfaith Medical Center will provide free HIV oral swab testing and Educational Alliance will provide free educational resources on alcohol and substance abuse. Admission is free. All screenings are free and strictly confidential.